This week had been a little crazy. After getting home from my much needed and disconnected (we only had Edge data… EDGE… do you remember what that was like?) vacation, I came home to crazy busyness at work and just utter exhaustion every day. Hence why there was no Flash Fic yesterday (I swear I tried but nothing was coming. I’m lucky this became as put together as it did). Alas, despite the insanity that is the week of Independance Day, I still have a few things that fit the Thursday and Thrilled criteria. Apparently I’ve been on a huge ABC Family kick. I started watching Stitchers purely because Allison Scagliotti is in it and she is basically my hero. I have adored her in every role I’ve seen her in and this is no different. This show gives me a serious Fringe meets Eureka meets Dollhouse vibe (though the Eureka vibe could just be because Salli Ricardson-Whitfield is in both Stitchers and Eureka). Stitchers follows Kirsten, a young woman who is recruited into a secret government agency to be “stitched” into the consciousness of the recently deceased to investigate their murders (paraphrased from IMDB).It’s pretty entertaining and the nerd references are abundant. 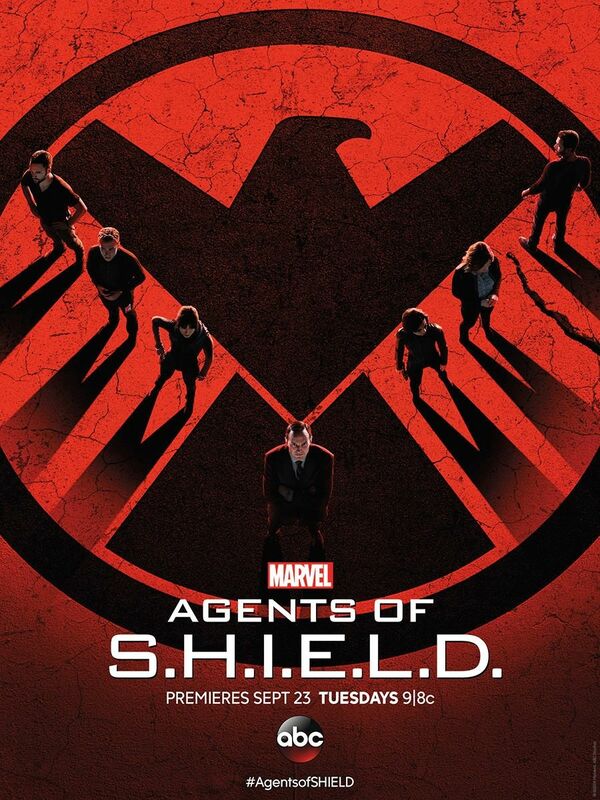 In between when my summer shows premiere, I’ve been watching AoS from the beginning. I kind of forgot how much I liked Ward in the beginning. The first season makes my FitzSimmons loving heart go CRAZY. This instagram explains it all. While on vacation we had limited (if any) internet access. So we thought it’d be good to bring a board game. 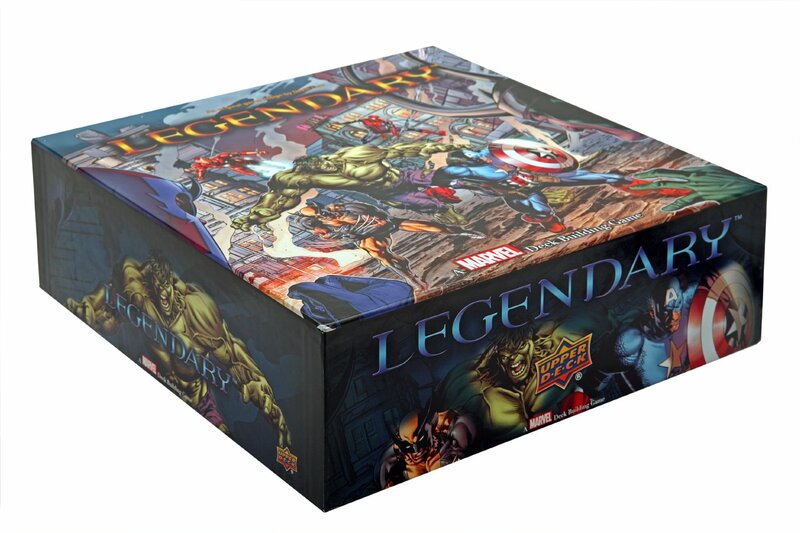 Legendary is a deck building game where you build your deck with Marvel Heroes to defeat Marvel Villians. It took a while to get into and is incredibly daunting to start but once you know the basics its a lot of fun. 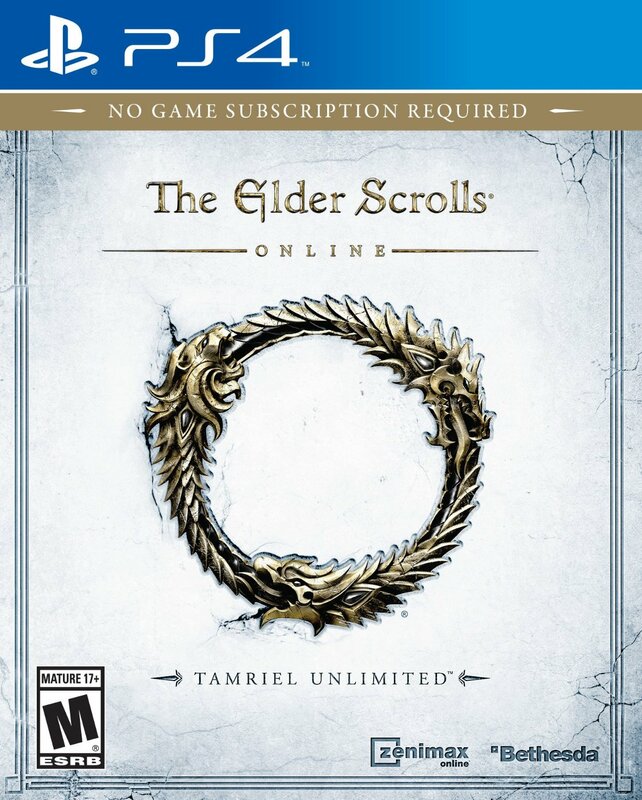 You can find the game on Amazon. I’m addicted to this song. I heard it on a commercial the other day and have been listening to it basically on repeat. Her whole EP for this song is awesome! 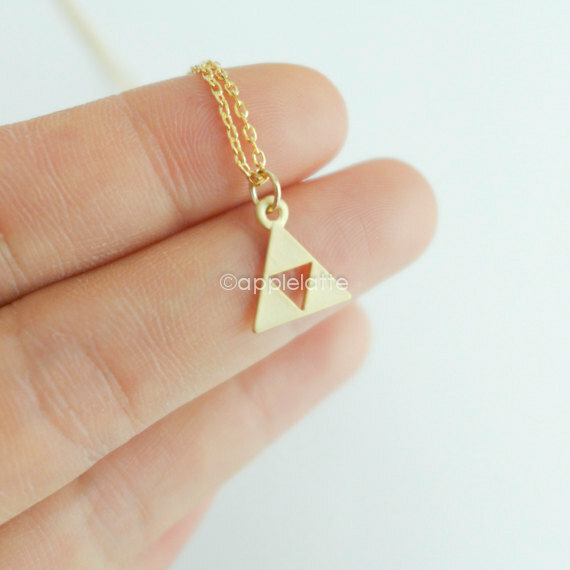 Lately I’ve been getting a lot of compliments on my Legend of Zelda Triforce necklace. The husband bought it for me for Christmas and I adore it. 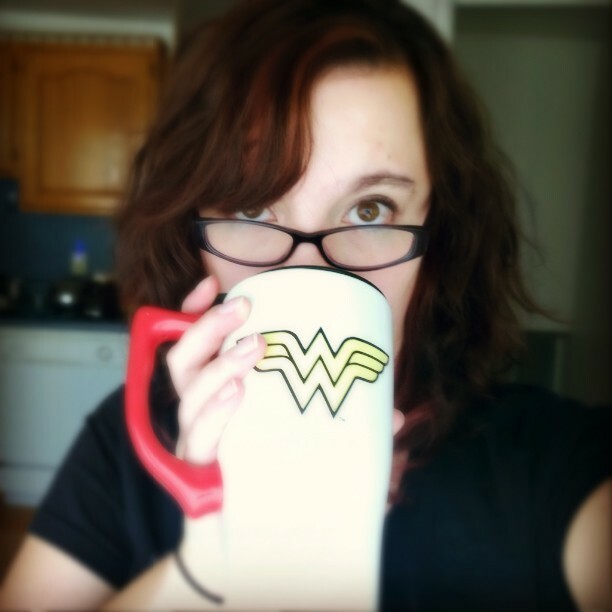 I like that it’s simple and small and understated, but still a geeky thing I can wear everyday. It was bought from AppleLatte on Etsy and I am so happy with it. For Adult Booklr group this month, we’re reading Queen of the Tearling*. This book is far out of my comfort zone. 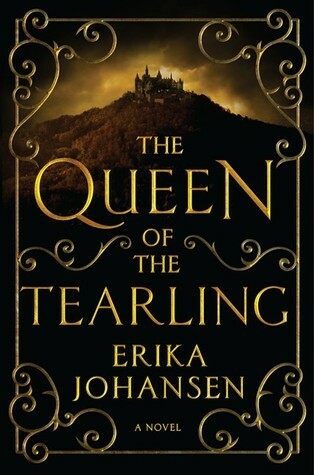 I’ve never read anything by Erika Johansen and so I’m not sure what to expect, but I’m excited to find out.